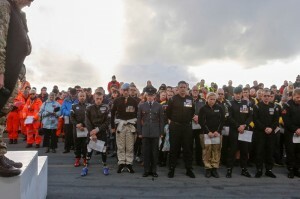 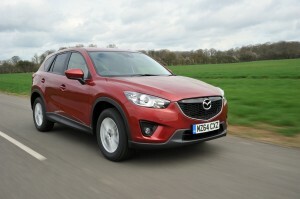 Tags: CX-5, Defy Convention, fuel efficient, Mazda UK, Performance, Peter Allibon, SKYACTIV, suv, What Car? 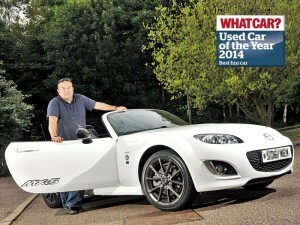 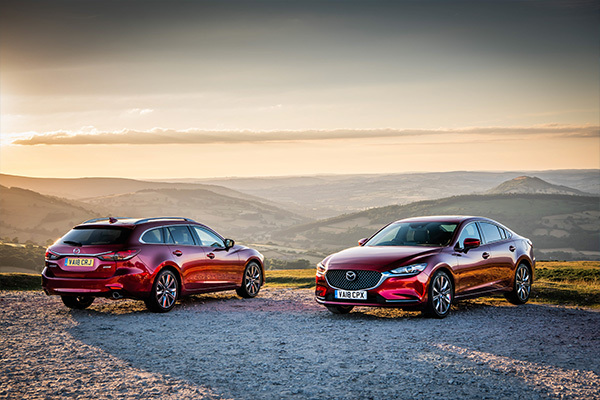 Tags: 25th Anniversary, best-selling two-seater sports car, fun-to-drive, handling, Mazda MX-5, Mazda UK, Performance, Peter Allibon, What Car? 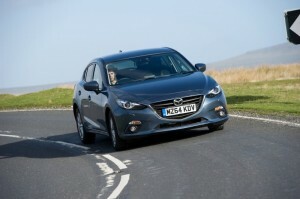 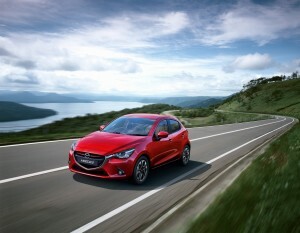 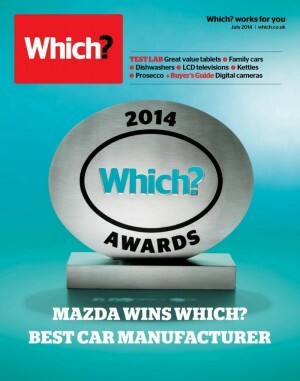 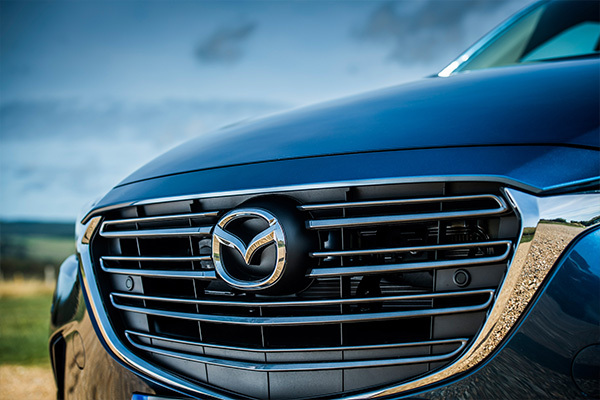 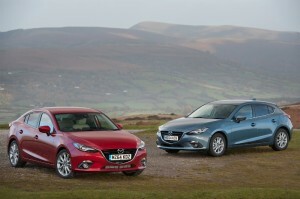 Tags: Award, Best Car Manufacturer, low emissions, Performance, SKYACTIV, Which?